Designed to provide optimal results in wet or dry work environments. Fully reusable, outstanding combination of chemical resistance and strength. 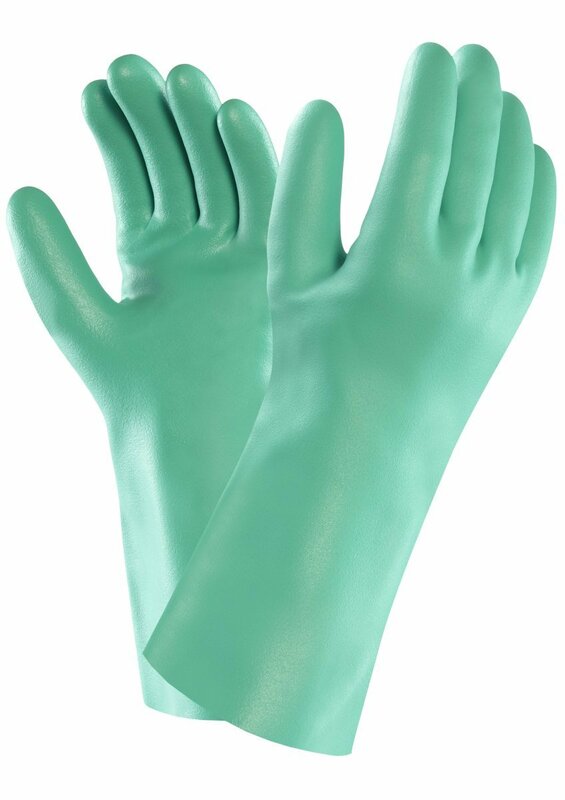 Food Approved gloves provides superb comfort for the wearer. No inner cotton flocking, reducing risk of lint contamination. Ideal high performance nitrile cloves for production areas. Smooth surface with high levels of flexibility, comfort and dexterity. 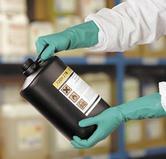 Solvex 37-655 Chemical Resistant Glove conforms to: EN 374; EN 374-1; EN 374-5 and EN 388 4.1.0.1 standards.